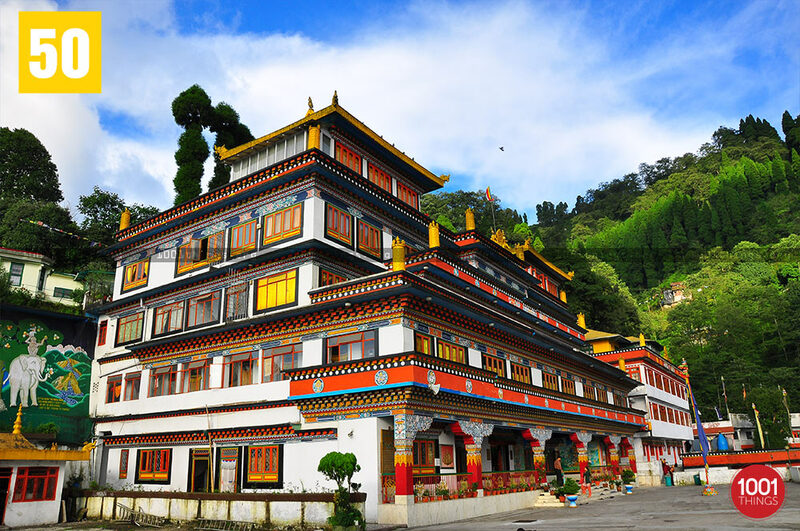 This is one of the largest monasteries located at a place called Dali which is 5kms away from Darjeeling.It was built during the time of Kyabje Thuksey Rimpoche in 1971. He was considered a well-known Religious teacher during his time. The monastery belongs to the Kargyupa Sect. 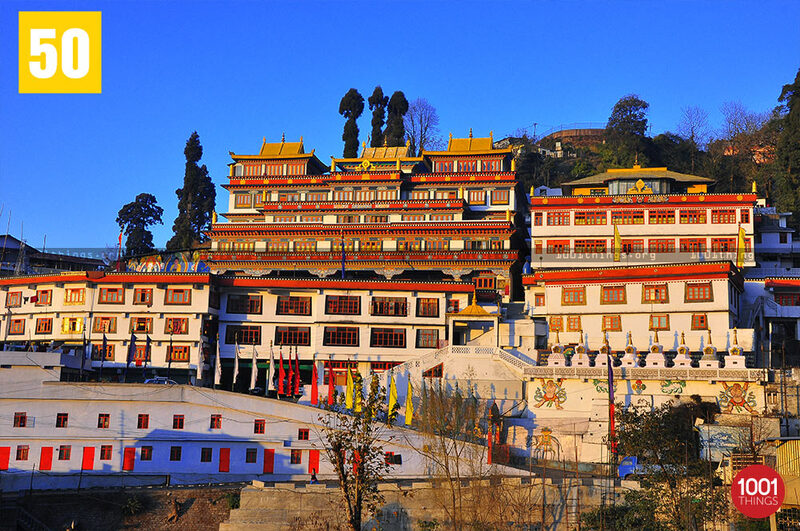 it also serves as the headquarters and residence for Drukchen Rinpoche the XII, who is the supreme leader of the kragyuga sect. 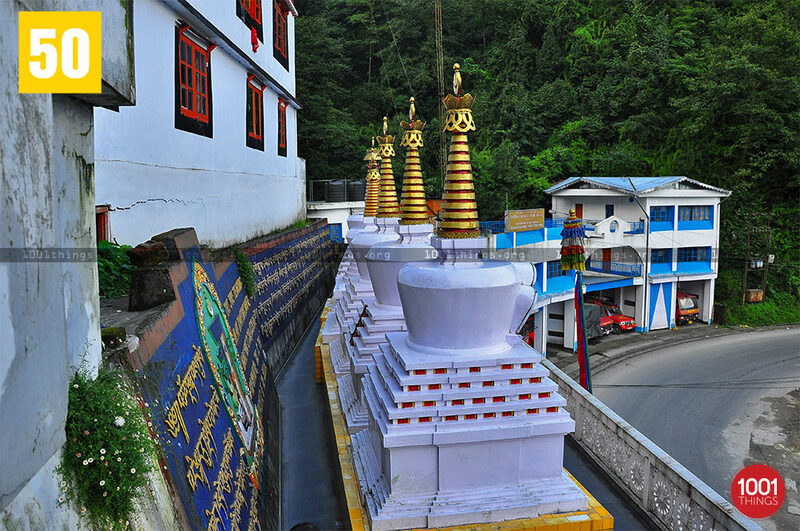 The structure is built in the traditional Tibetan style. The building offers a splendid view when one looks at it from a distant. The colors used in the walls are bright and bold which depicts the life and teachings of Lord Buddha. 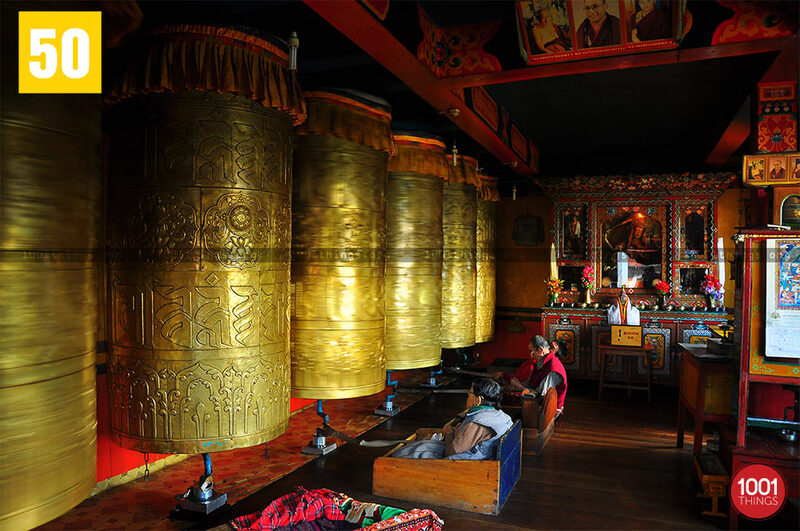 Currently there are around 200 monks and disciples from the nearby Himalayan region who live and study in the monastery. 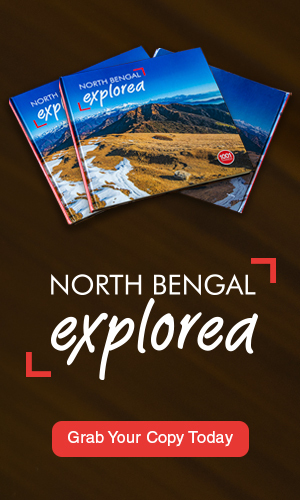 A small library containing Buddhist scripture and other literary works on the philosophy of life is present inside. The perfect time to visit the monastery is during early mornings or at the evening when the prayer session is going on. The prayer timings are from 5am to 6am and 5pm to 6.30pm. 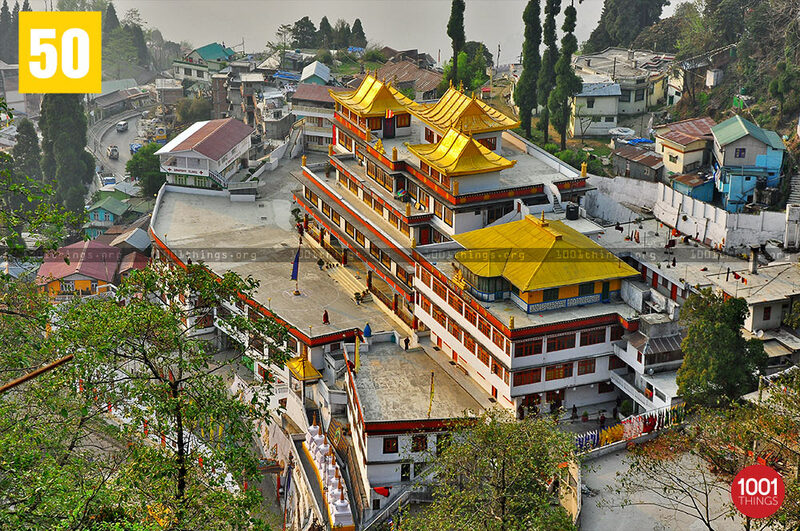 In 1993, his holiness the Dalai Lama had inaugurated the recent complex of the monastery when he had come for his religious teachings on Buddhism in the region.